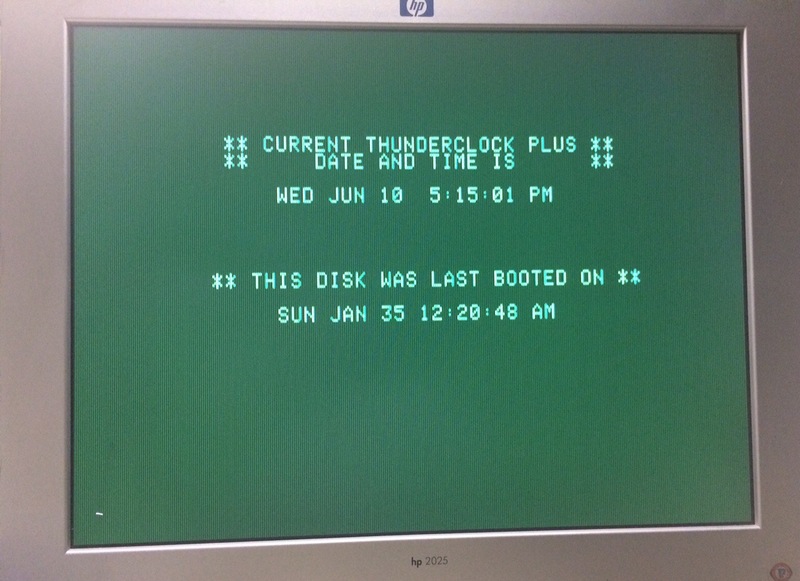 ProDOS version of ThunderClock Installed on UniDisk 3.5″ Disk/Drive. 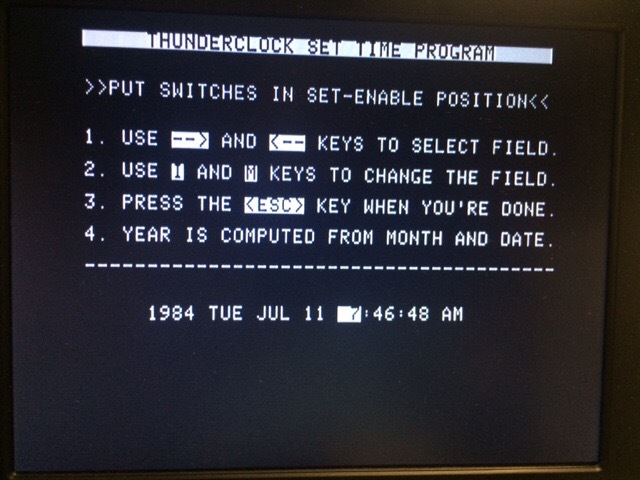 I wanted to run the ThunderClock Setup from ProDOS but only had the DOS version. 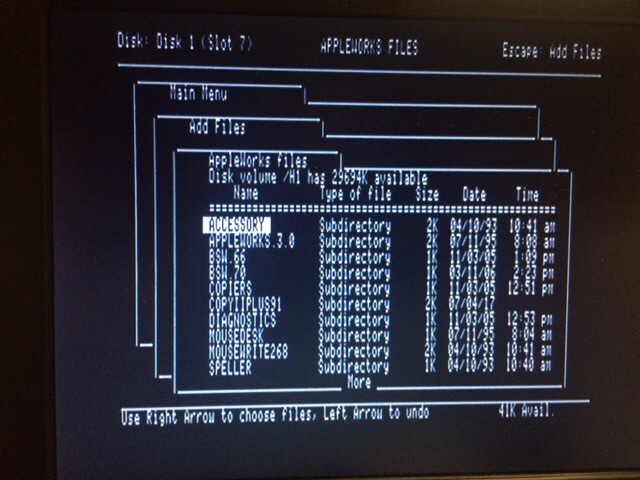 I found I had saved a number of their dsk’s on a 3.5 Floppy and assumed the Thunder2P.DSK was the ProDOS version. 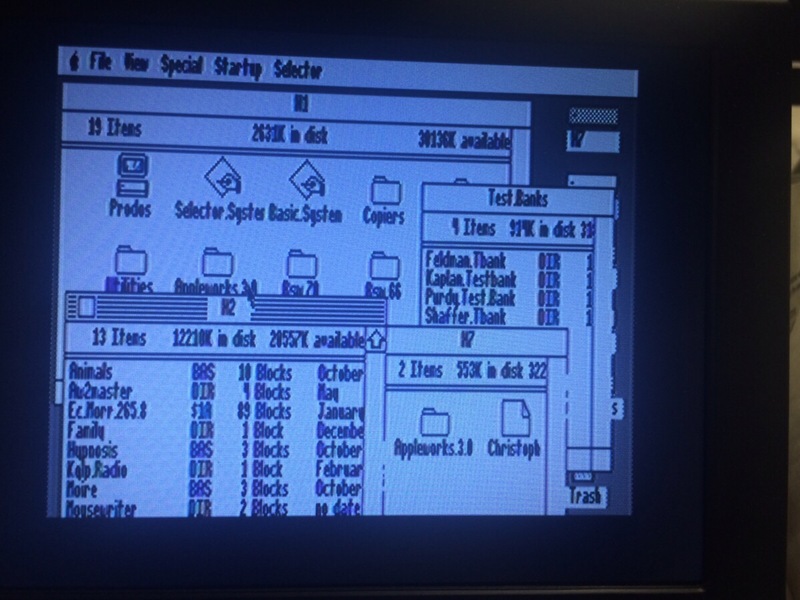 I created a 5.25 floppy from it using Asimov on my IIGS and then copied the actual programs to ProDOS 3.5″ disk. Ran the Setup and it worked fine. 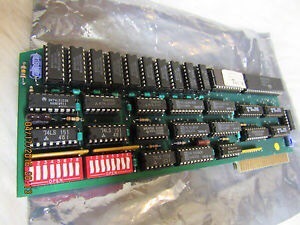 Now I can install it on the SCSI hard drive. 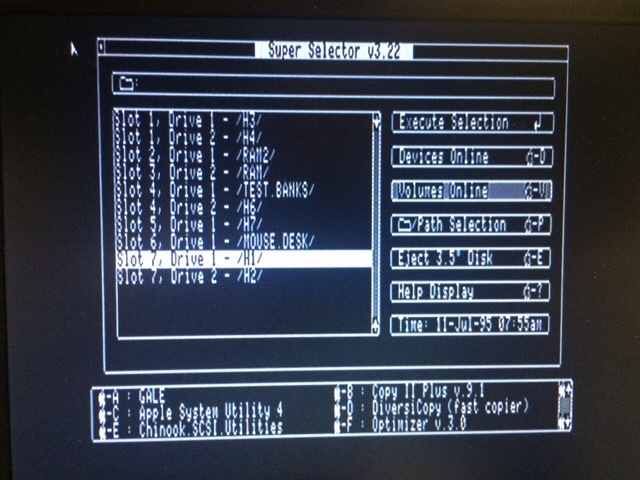 I like to copy as many Utilities to the SCSI drive as I can. 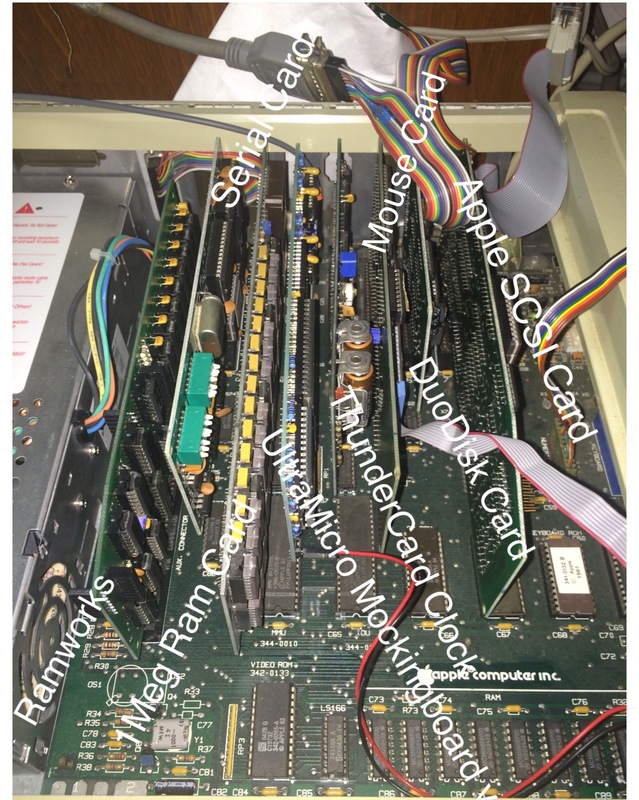 There’s a few other pictures of the Setup operation I want to add. 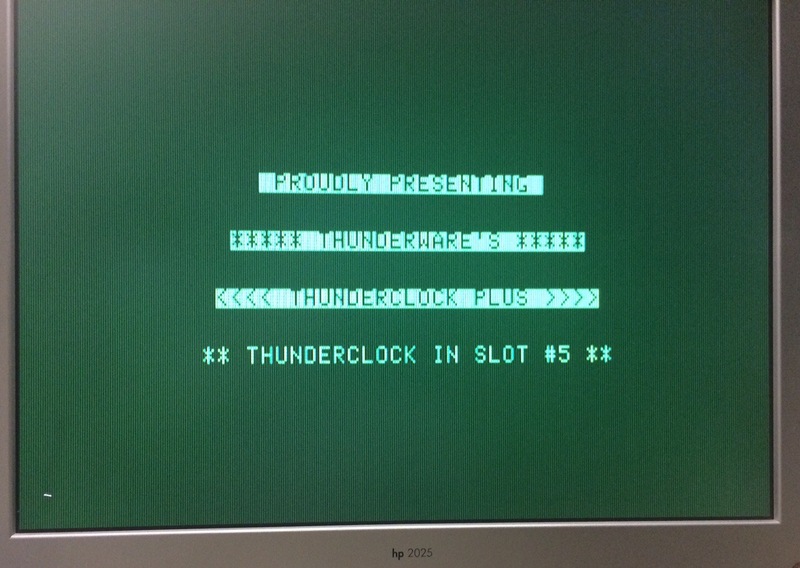 The ThunderClock programs now on 3.5 disk. 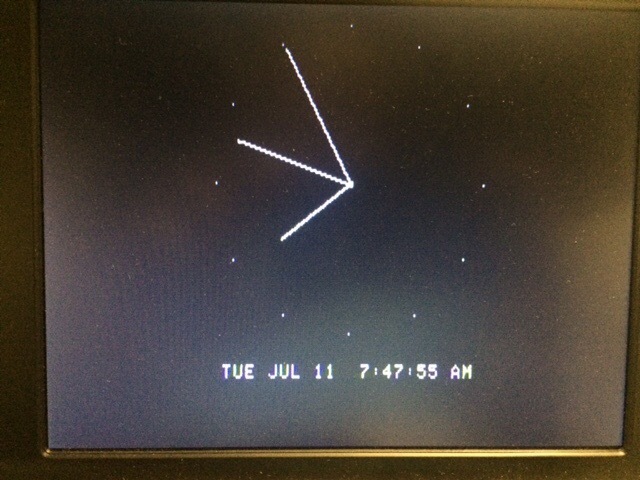 Running Set to set date and time. Note the keys used. Run Clock. 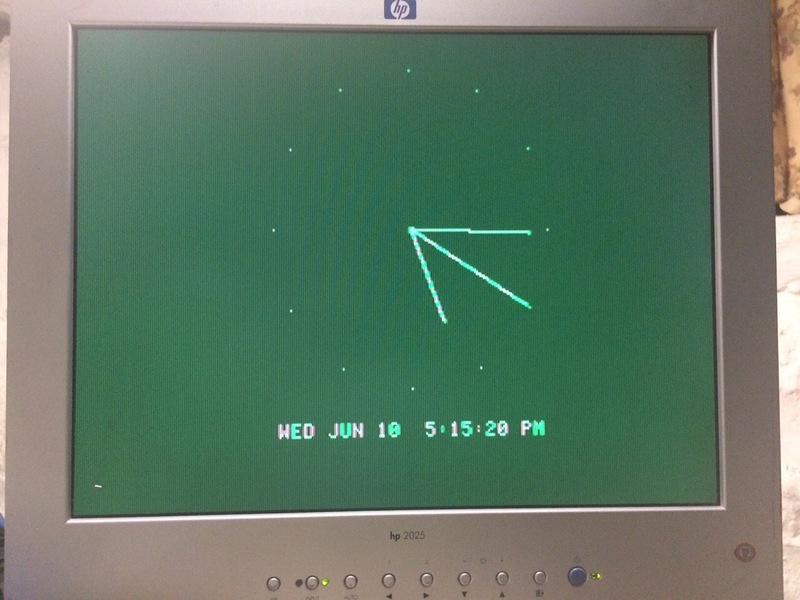 The analog version. 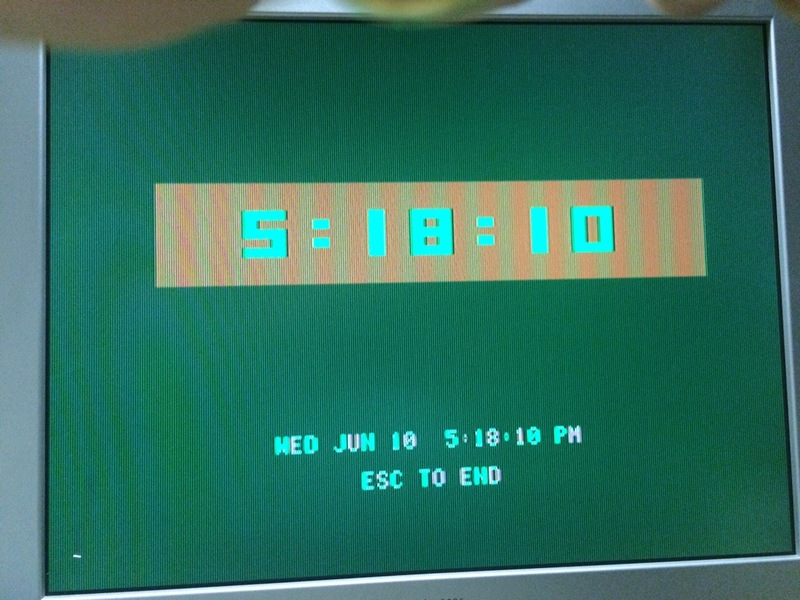 The DOS version has a digital clock too. 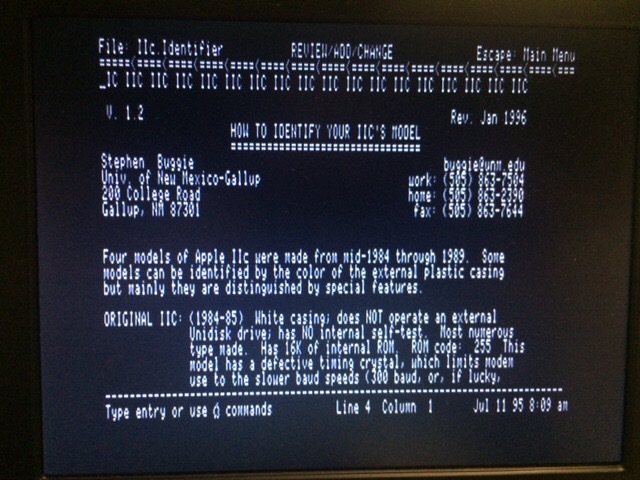 I didn’t see it on the ProDOS version. 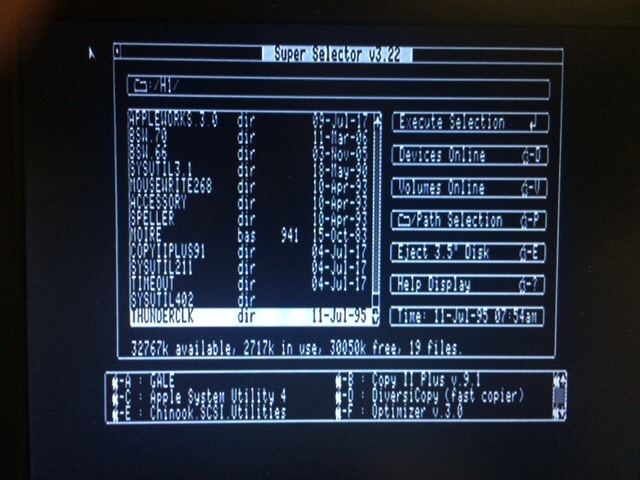 The Super Selector launcher with time date display. 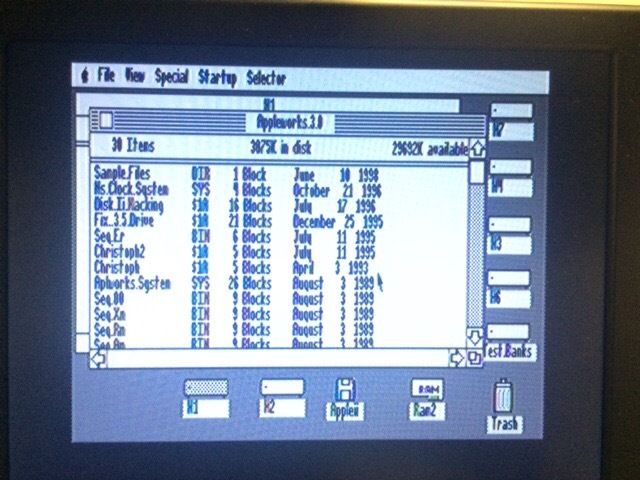 Showing the Volumes of the DRIVES on the system. 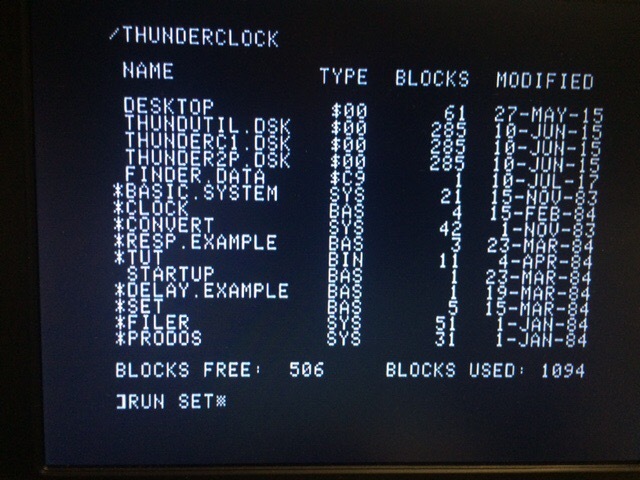 ThunderClock is in UniDisk 3.5 in Slot 6 Drive 1. 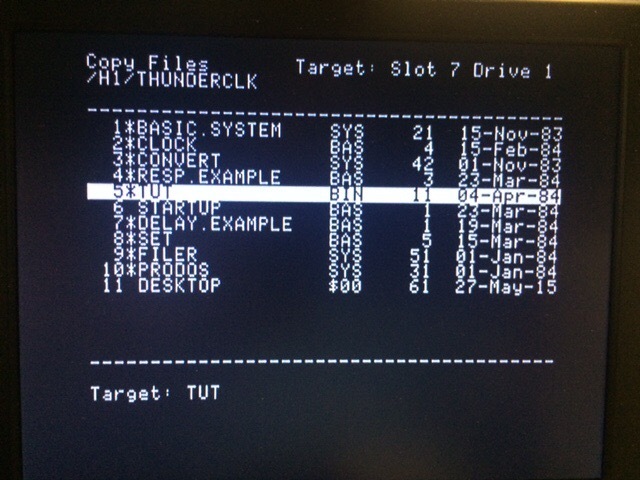 Copying files from ThunderClock disk to hard drive. 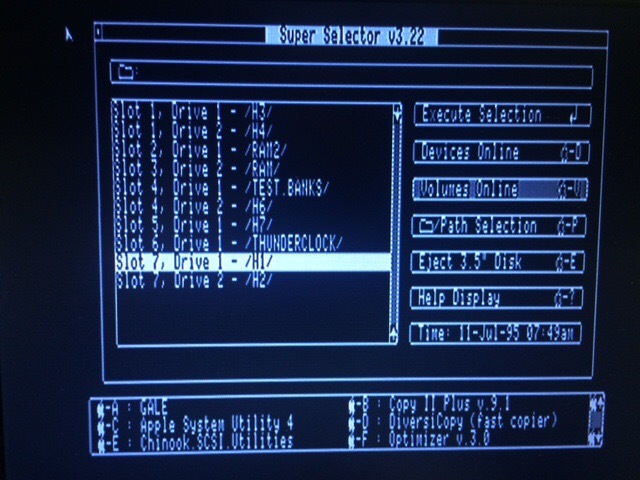 ThunderClock Directory on H1 partition. 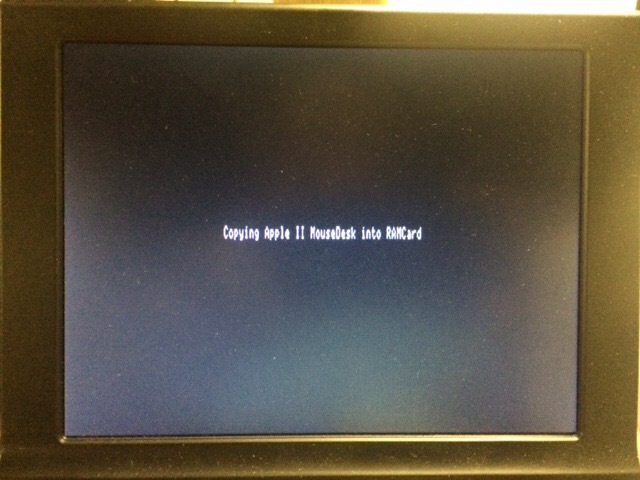 MouseDesk now in UniDisk 3.5 Drive. 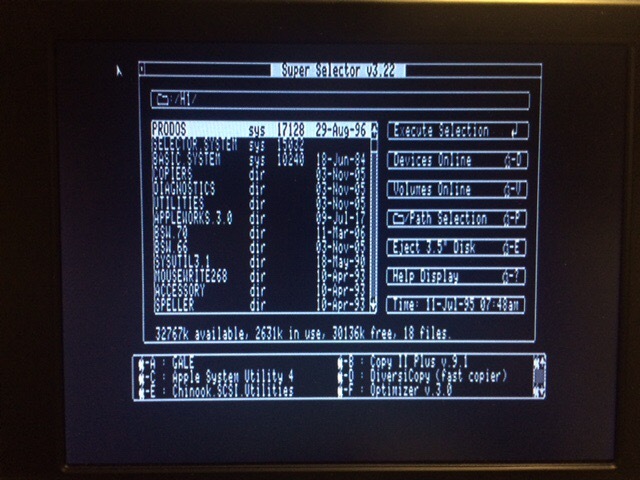 Launching MouseDesk from the 3.5 disk. Everything looks ok. 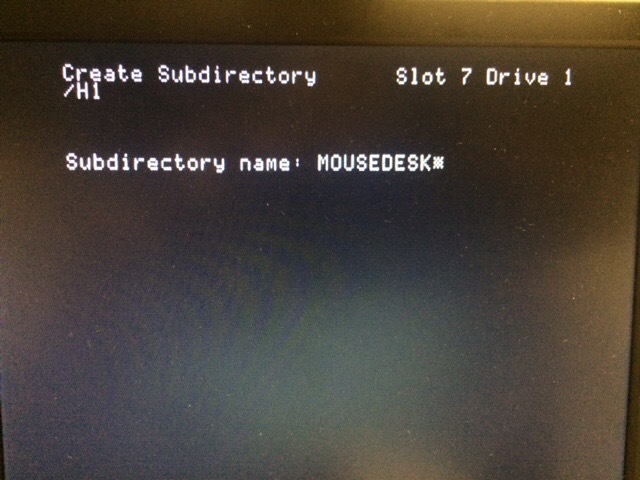 Creating MouseDesk Directory on H1 partition. 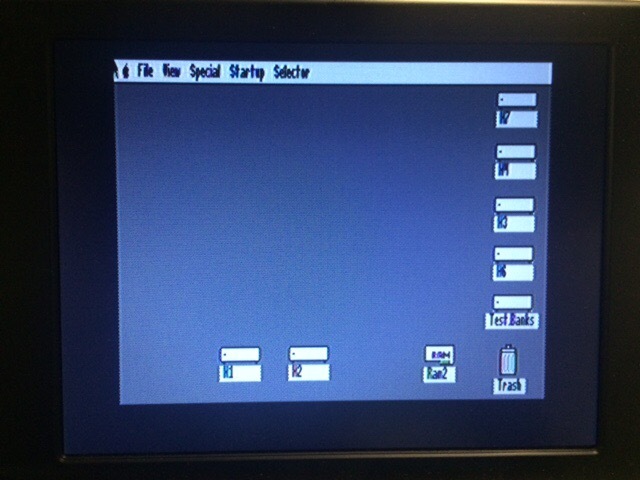 Using CopyII+ v9.1 to copy MouseDesk files from 3.5 disk to hard disk. 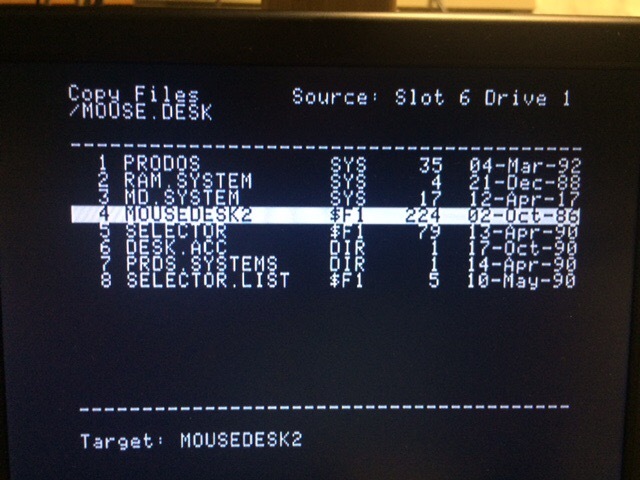 Going to MouseDesk on SCSI drive to launch it from there. Launched. 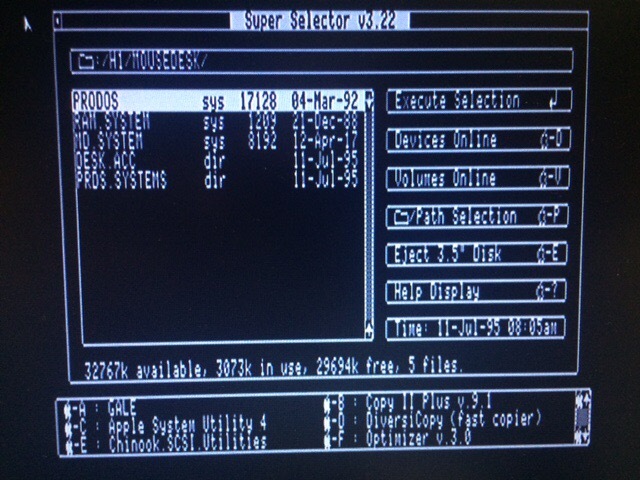 Inserted 3.5 disk in UniDisk that contains the new ProDOS 2.4.1 and all it’s other Utilities. 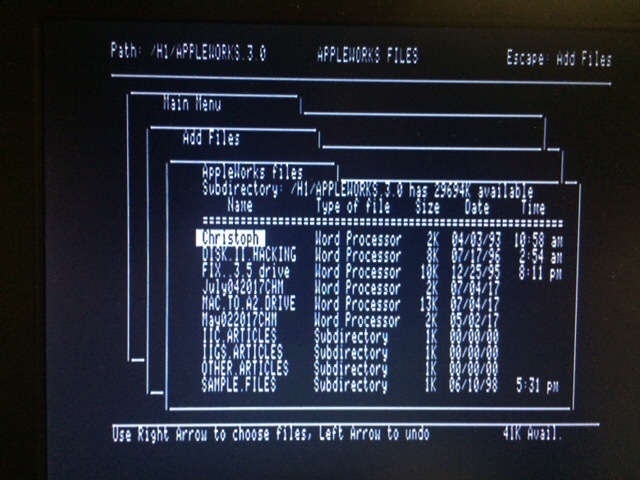 Running AppleWorks 3 via MouseDesk. 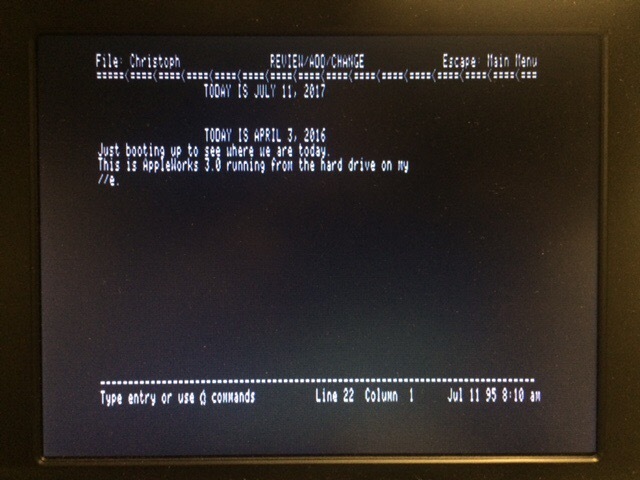 Saving the AppleWorks changes to make sure the save process is ok.
MouseDesk displaying the Christoph2 file with today’s date, except for the year. MouseDesk seeing opening the drives/partitions. 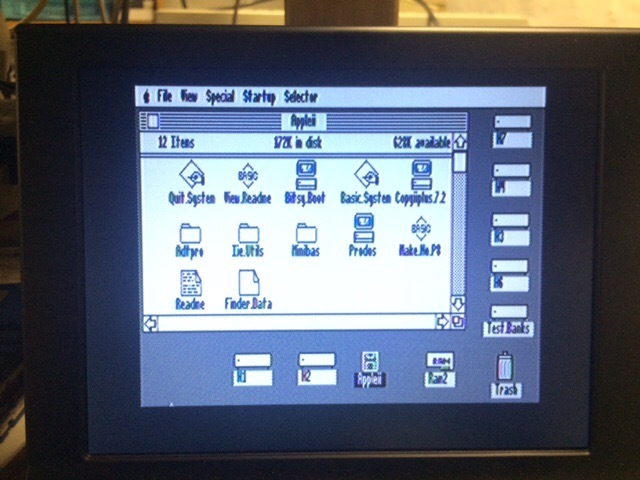 The LCD is the small Night Owl LCD. 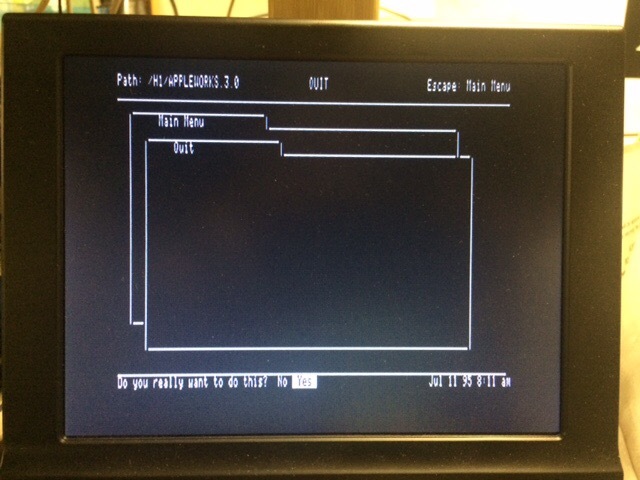 Since the IIe doesn’t have a black & white vs color control I turned the LCD’s color down to 10%. Clock Card for my Apple lle. Installed a couple new batteries. 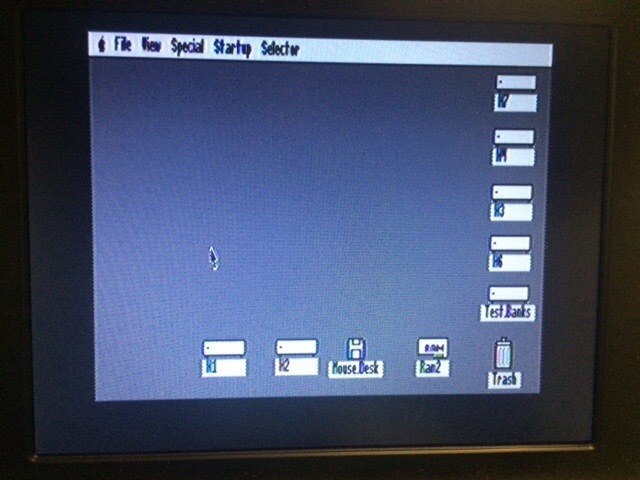 Downloaded archive image and created Floppy, and good to go. With no battery for awhile it displayed Jan 35 as the date. You are currently browsing the archives for the ThunderClock category.